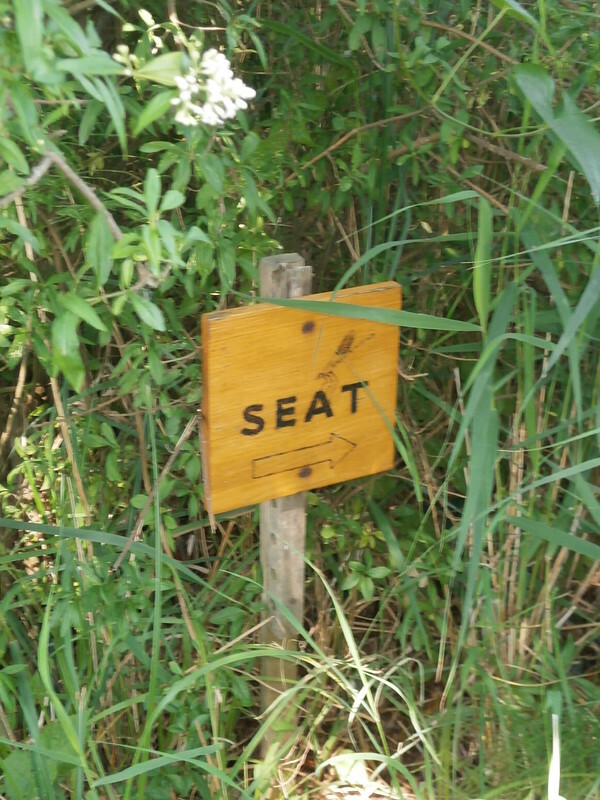 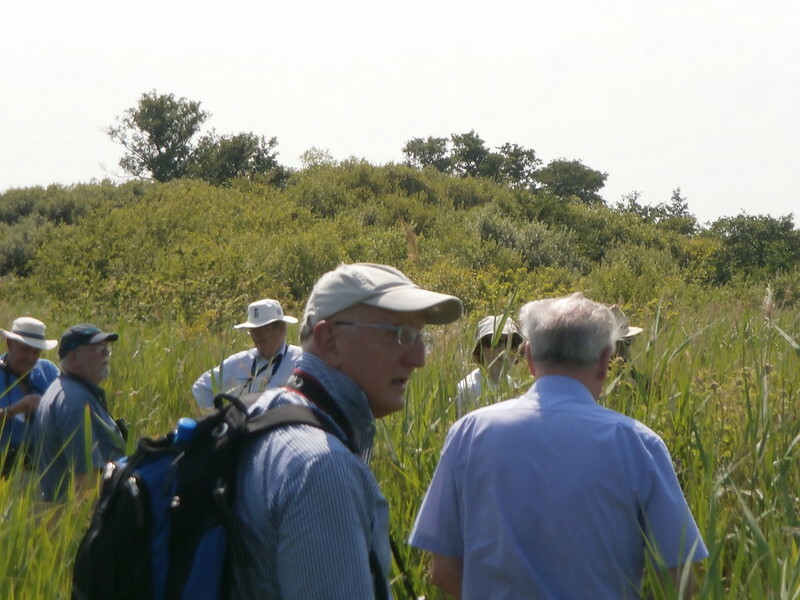 The photos in the following slideshow below are from Field Trip 8. 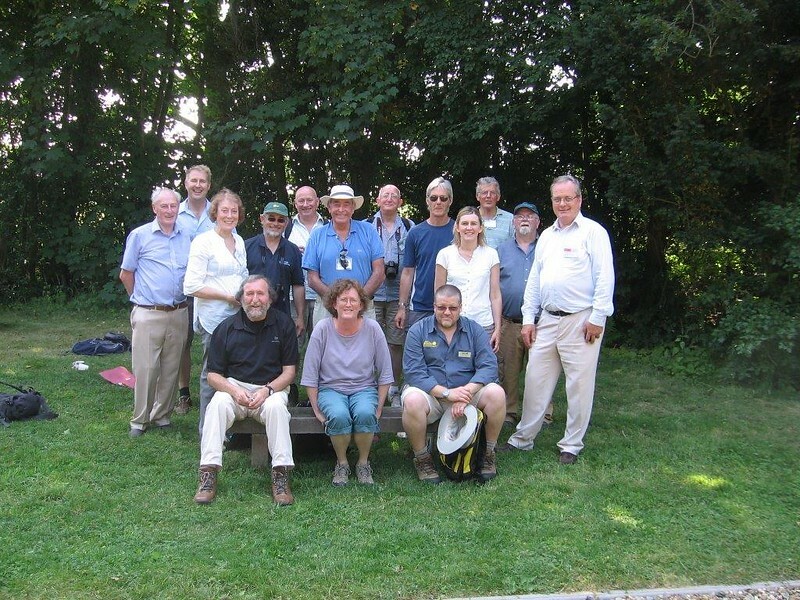 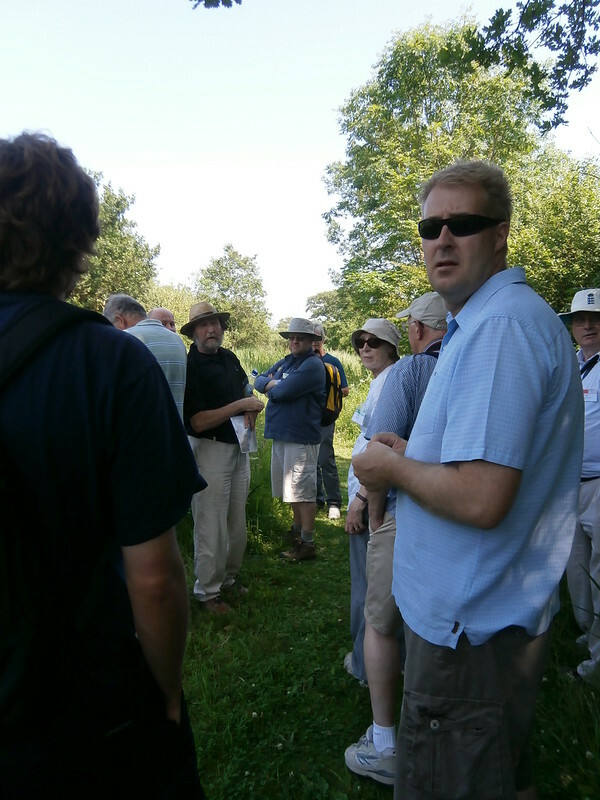 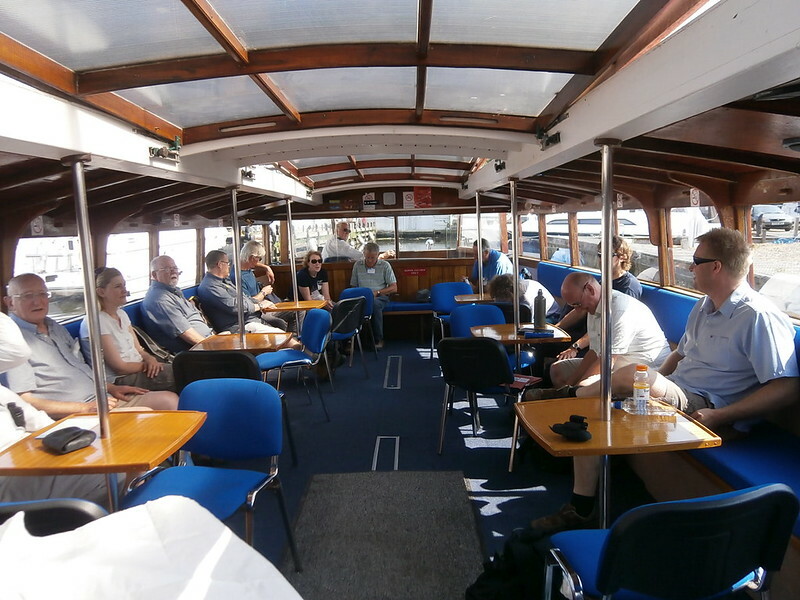 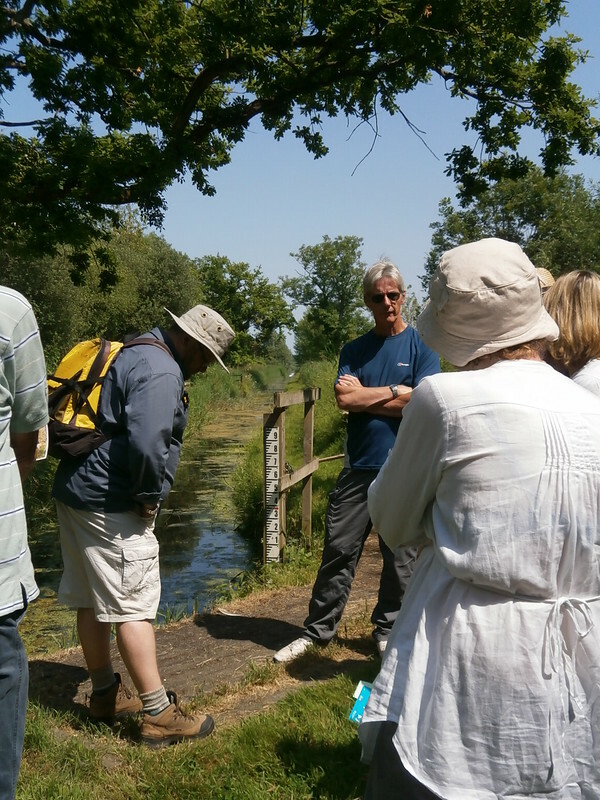 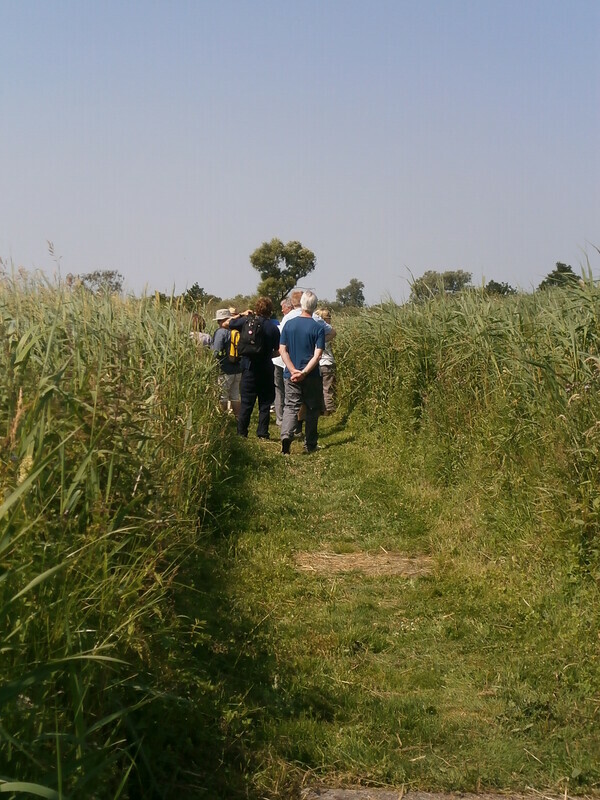 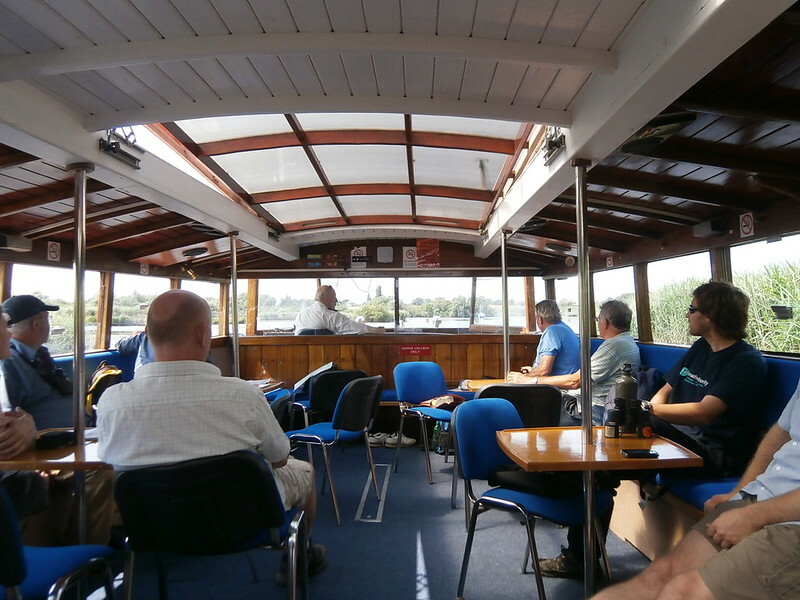 This trip took delegates along the Yare Valley looking at the river and the riverside habitats. 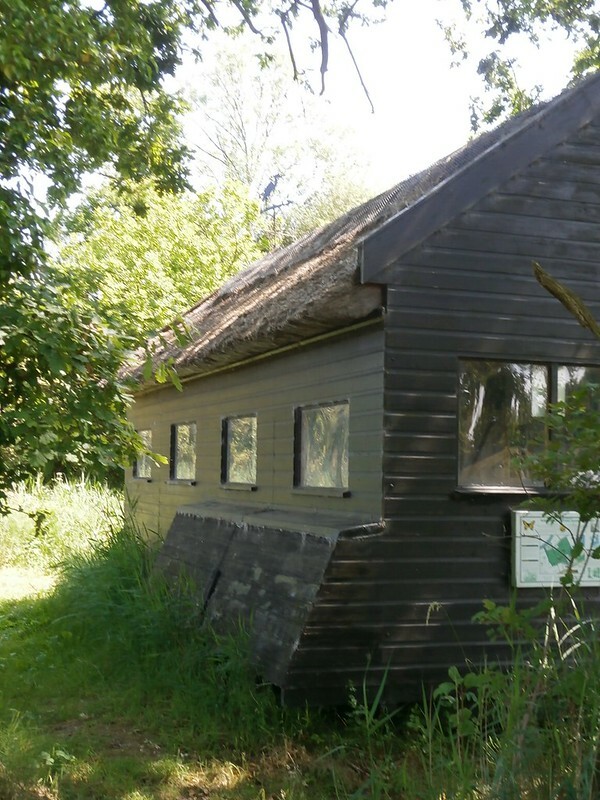 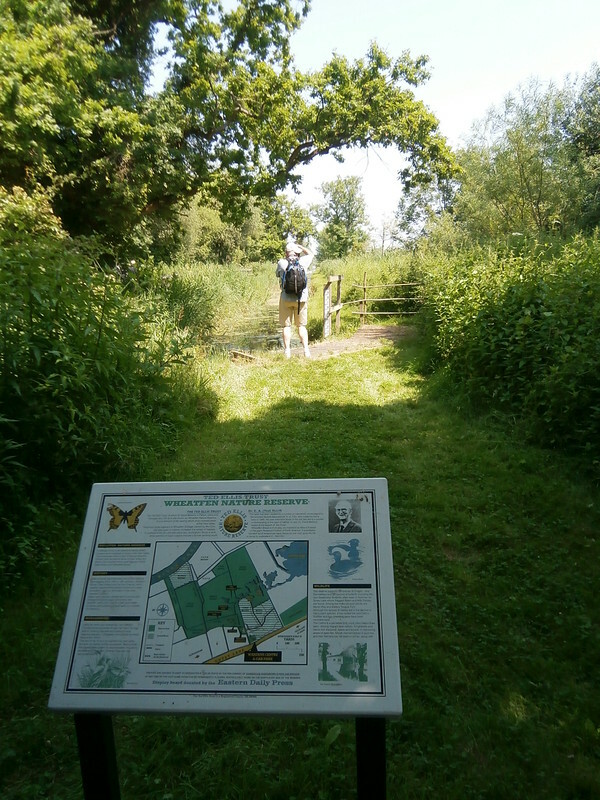 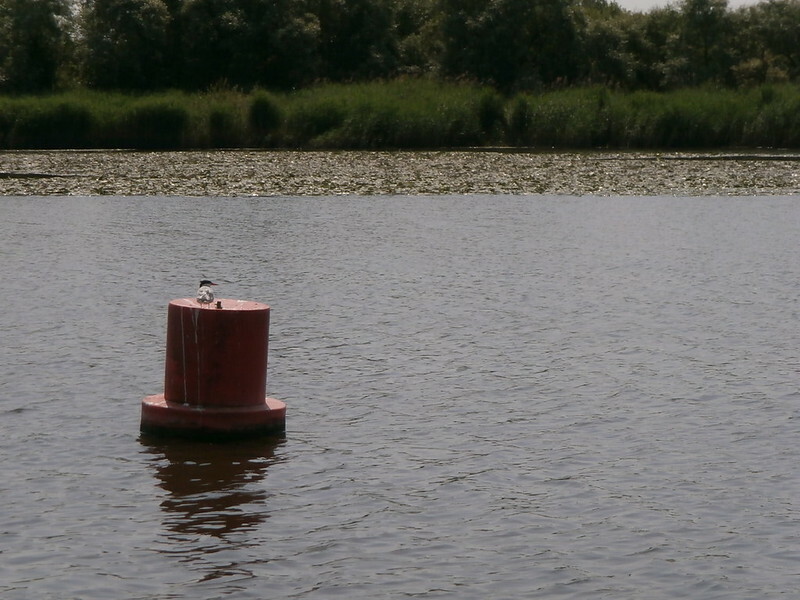 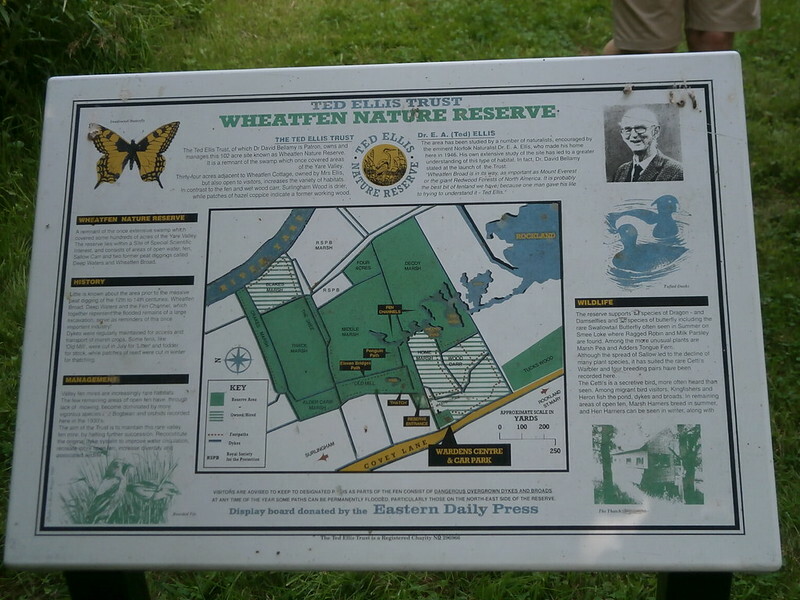 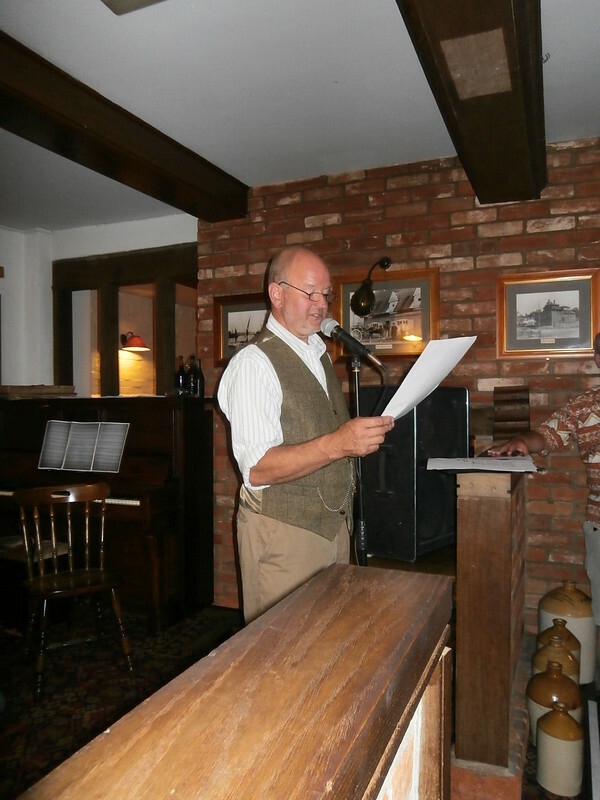 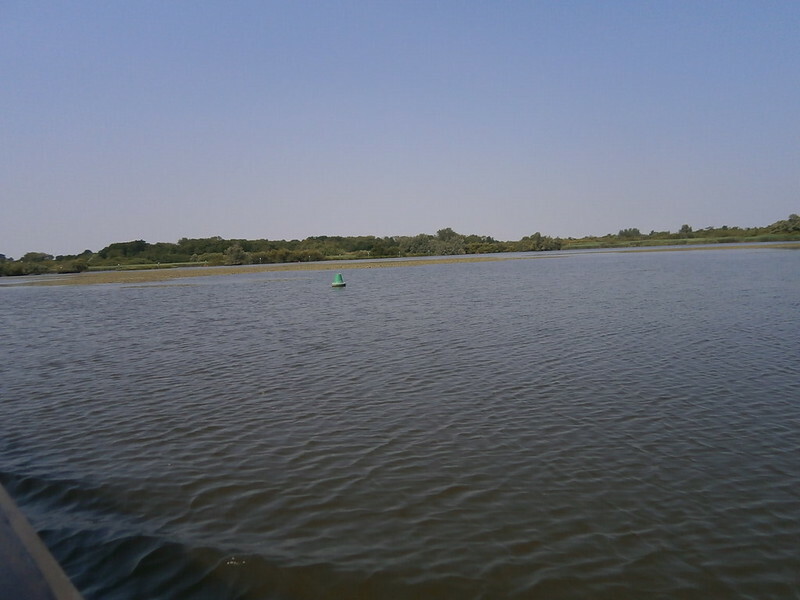 After a boat trip along the river and through a broad, they walked to Wheatfen Broad, the reserve created by Broads’ legend Ted Ellis.